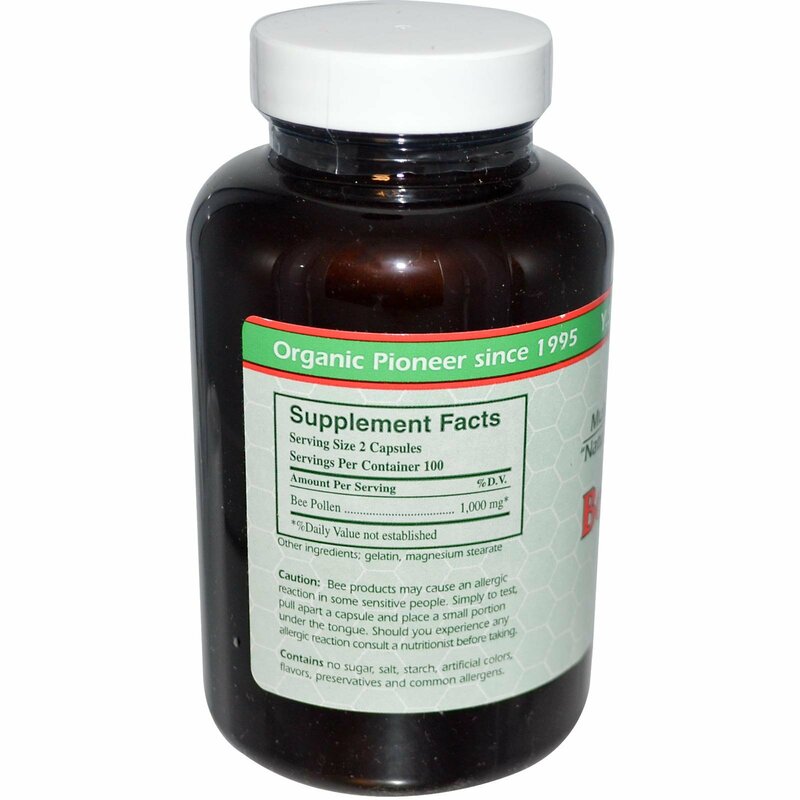 As a dietary supplement, take 2-3 capsules once or twice a day, preferably with meals. Contains no sugar, salt, starch, artificial colors, flavors, preservatives and common allergens. Bee products may cause an allergic reaction in some sensitive people. Simply to test, pull apart a capsule and place a small portion under the tongue. 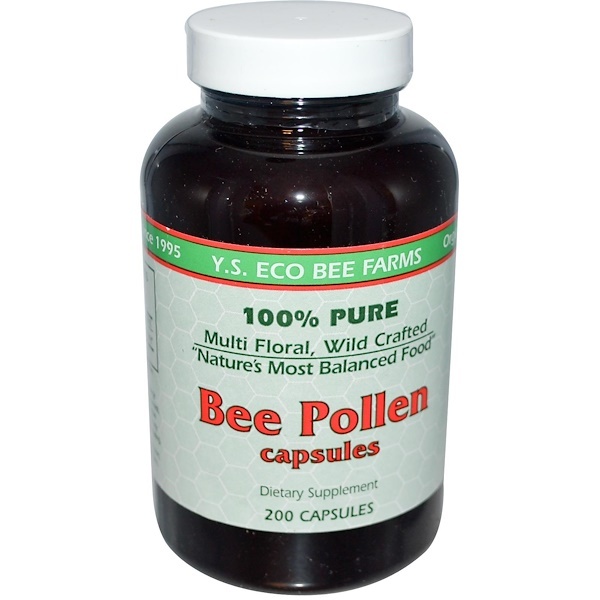 Should you experience any allergic reaction consult a nutritionist before taking.